BodyHoliday won the “Best Wellness Program” in the world at the 2018 Best of the Best Hotel Awards during the 30th Annual Virtuoso Travel Week Conference. 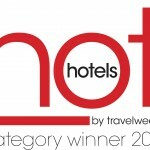 2019 – HotelsCombined, the Australian-based hotel meta-search company, has completed an extensive survey covering different types of accommodations within Saint Lucia. This survey is based on gathering data from millions of guest reviews, and translating them to an official Recognition of Excellence. We are thrilled to announce that since we have received the Certificate of Excellence every year for the past five years, we’re pleased to announce that BodyHoliday Saint Lucia has qualified for the Certificate of Excellence Hall of Fame 2018. Selected by the Readers of Conde Nast to listed in the top twenty resorts in the Caribbean. We are thrilled with this one as it is voted by the public. BodyHoliday Saint Lucia has ranked #1 in Travel Weekly’s Best Spa and Wellness Award and the Sports and Activities Award. 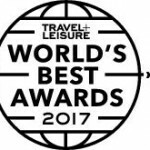 When we look at the illustrious company we are keeping with the best destination spas, being 4th, two years in a row is something quite special. Absolutely amazing. We are completely overwhelmed to have scooped all 4 major awards from Spafinder this year. Since innovation and a constant striving for new and cutting edge approaches to well-being, we are especially proud of the “Ahead of the Curve” award. 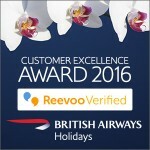 BodyHoliday won the 2017 award for British Airways Customer Excellence in 2016. 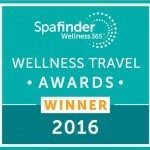 When we look at the illustrious company we are keeping with the best destination spas, being 4th is something quite special. 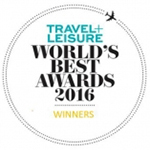 When we win awards in an all inclusive category, it is nearly always a reference to the value and quality of the inclusions. Starting with one spa treatment every day is an indication of that. We are proud to be affiliated with one of the most prestigious travel groups in North America, if not the world. Virtuoso have also placed the BodyHoliday in their Wellness Collection. The BodyHoliday has been awarded the certificate “Premium Quality Hotel” in the category of “Spa Deluxe“. 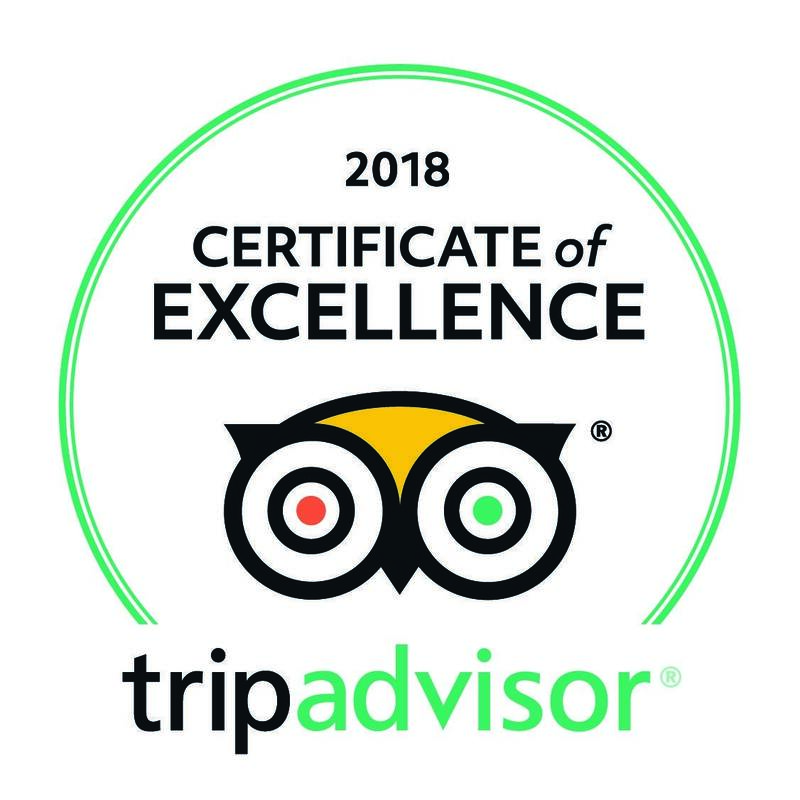 For the fifth consecutive year, The BodyHoliday has once again been awarded this prestigious Certificate for consistently earning top ratings from TripAdvisor travelers. Thank you all for your contribution! 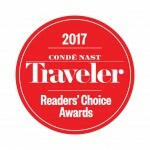 The BodyHoliday is, according to Conde Nast Traveler’s Readers’ Choice Awards 2015, one of the Top 40 Resorts in the Caribbean. The resort ranked #22 on the list, with an overall score of 88.719. In the category “Country Awards”, The BodyHoliday has been awarded best resort in the Caribbean.